Custom LED Outdoor Sign Company. Custom LED exterior wall channel letters. LED wall channel letter sign in Pearland, TX. 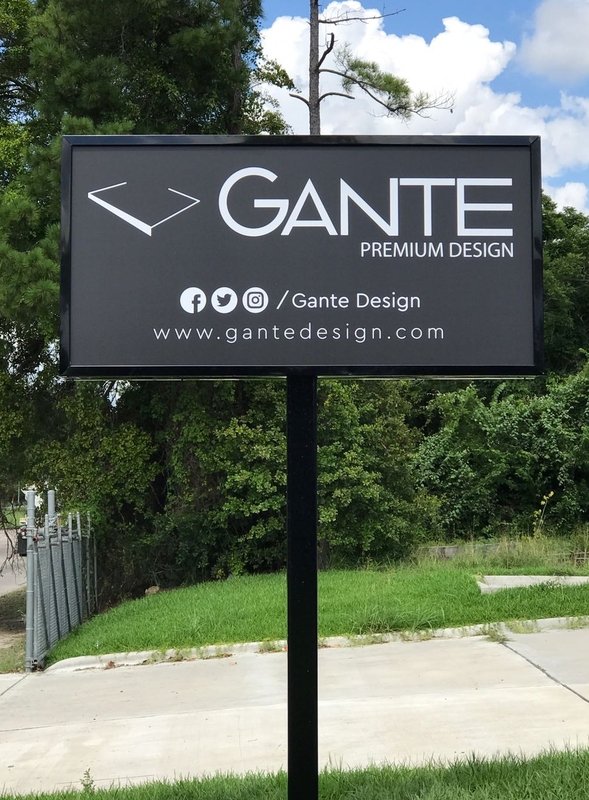 A premier Houston sign shop, Excel Sign Systems provides high quality LED Channel Letters, Multi-tenants sign, Monument Signs, Banners and more at affordable prices. From our local facility in Houston, Texas, we manufacture and install for local businesses including in Katy, Cypress, Spring, The Woodlands, Humble, Kingwood, Pearland, and many more surrounding cities. We supply national chains and independent sign companies with a complete signage solution including, design, fabrication, sign installation, sign maintenance and sign repair. Our attractive and affordable products will help increase and expand your business. 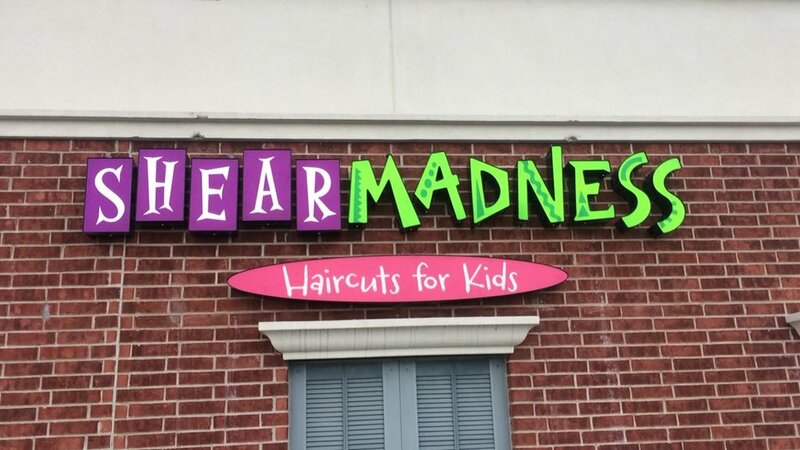 Using the latest in signage materials, combined with our specialty software, high-tech equipment, and artwork capabilities, Excel Sign Systems has the signage solution you've been looking for. 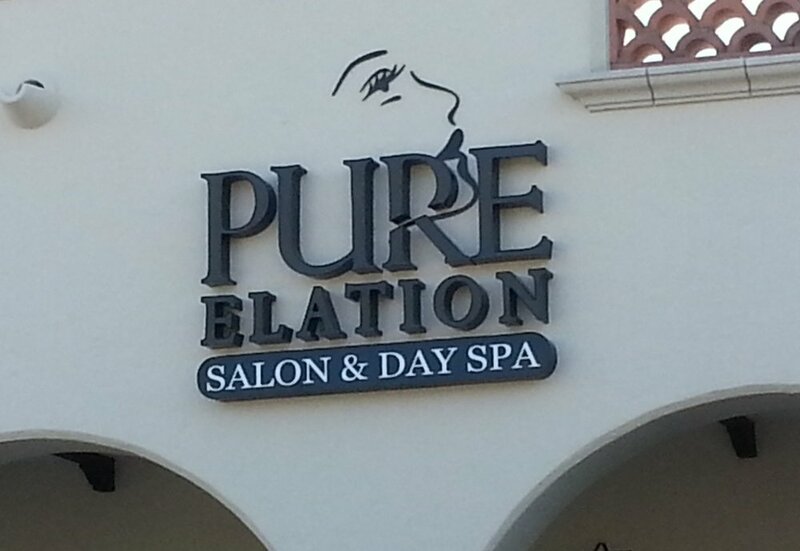 A winning combination of customer service, quality affordable products and after purchase service allows Excel Sign Systems to guarantee customer satisfaction each and every time. Our experienced sales team will be happy to work with you to find the ideal signage for your business or organization and provide you with the best possible quotes. To begin your own experience with Excel Sign Systems, please contact us via email at sales@ExcelSignSystems.com or call our sales team at 281.720.8053. Multi tenant pylon sign in Huntsville, TX. Custom Pole sign installation with color LED display. Single business owner pole sign in City of Houston. Single pole business ID sign in Houston, TX. Multi tenant sign in Huntsville, TX. LED Signs|Channel letters|Pole Sign|Katy sign|Houston Sign|Spring TX.